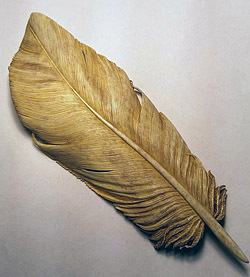 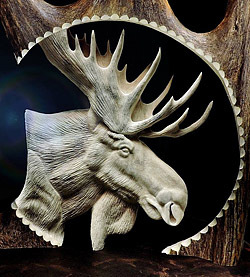 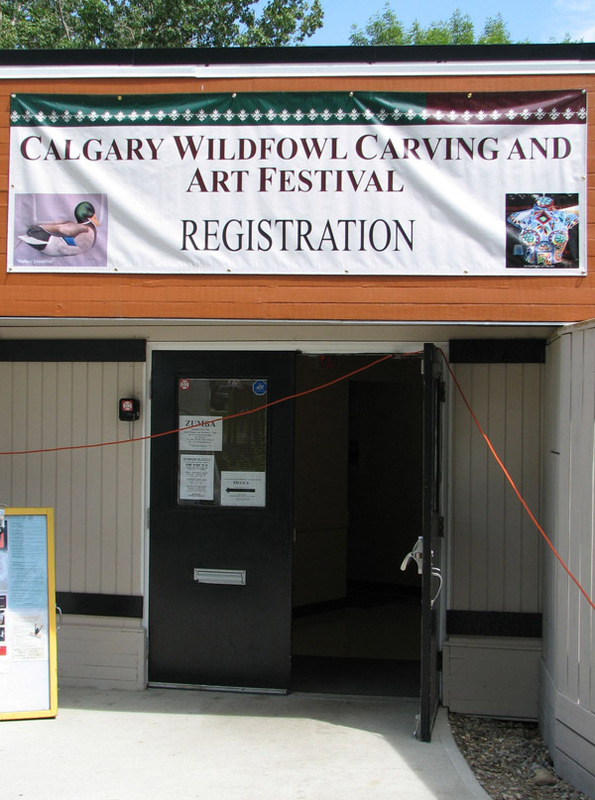 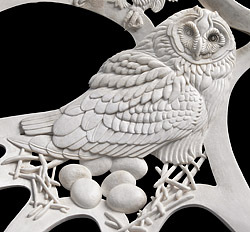 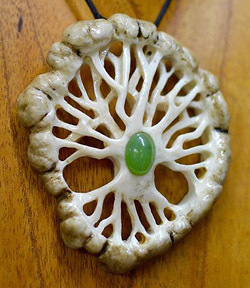 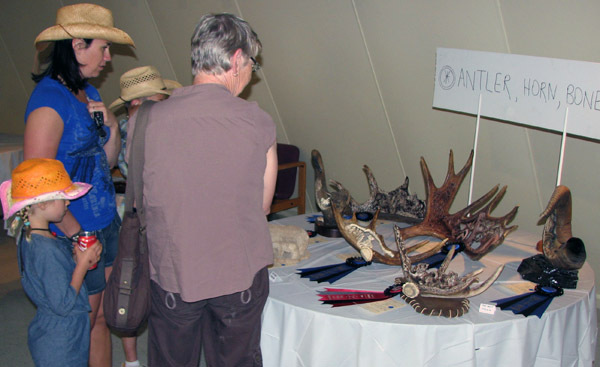 If you are in Calgary for the 100th Anniversary of the Calgary Stampede, plan to stop by the Calgary Wildfowl Carving and Art Festival, July 6-8, 2012. 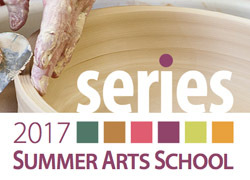 The event is sponsored by Arts on Atlantic Gallery. 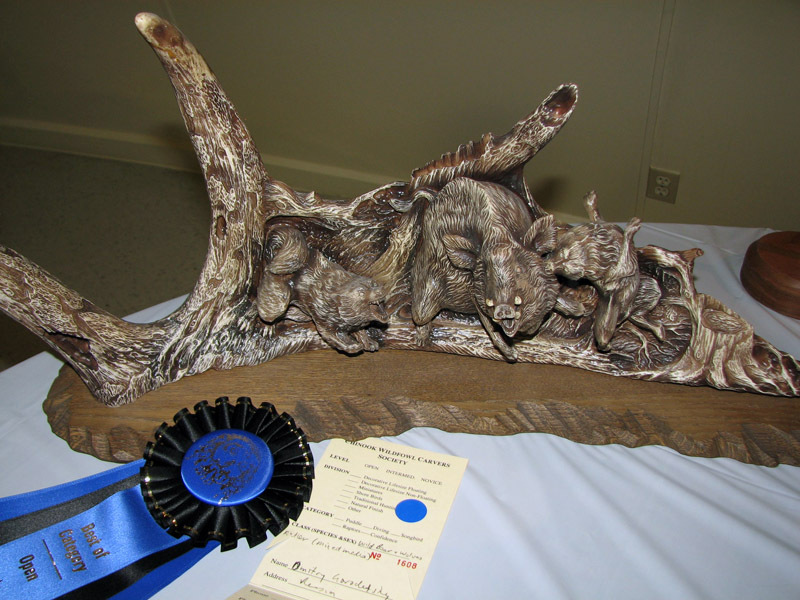 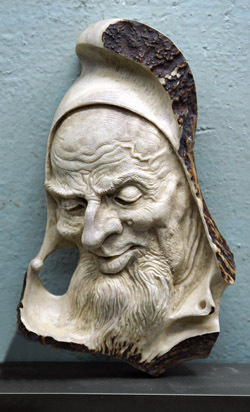 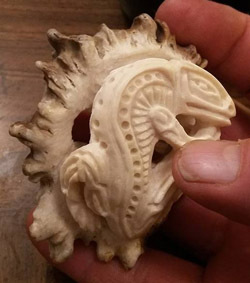 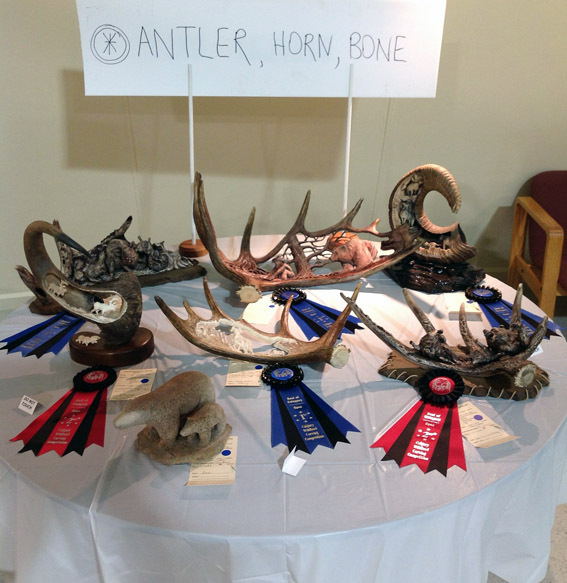 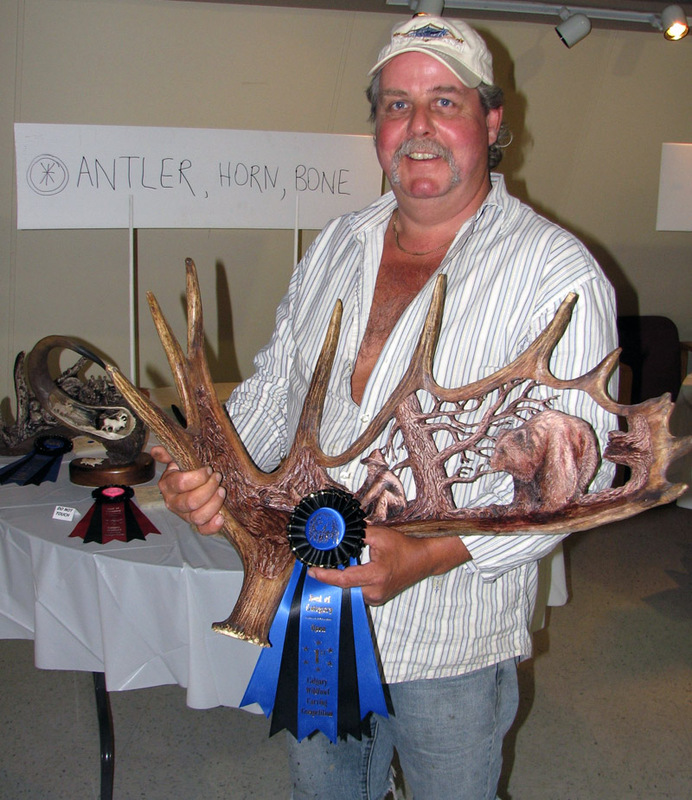 Please contact wildfowl and antler carver, Keith LeVoir, for more information.